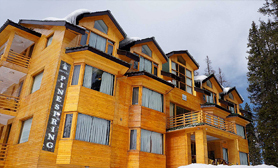 Kashmir is luxuriously bestowed by nature with many different panoramas that barely find any comparison with any of the other alpine lands on the planet. 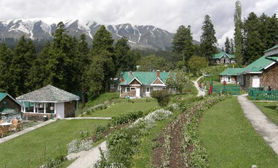 The intriguing place is well known for its extravagant natural charms and snow capped mountains. 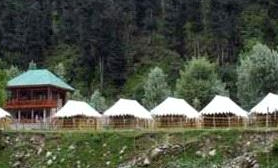 Kashmir is a breathtaking tourist destination located on the northernmost corner of India. 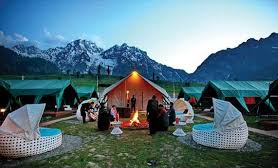 Some of the most significant tourist destinations in Kashmir are Srinagar, Gulmarg, Mughal Gardens, Pahalgam, Ladakh, Sonamarg, Bahu Fort, Raghunath Temple, Mubarak Mandi Place, Peer Baba, Chadar Trek, etc. 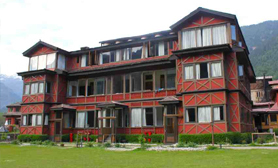 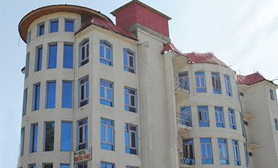 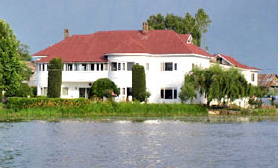 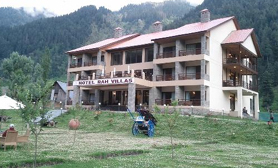 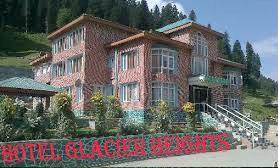 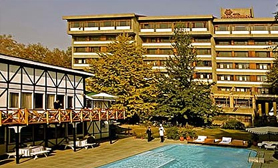 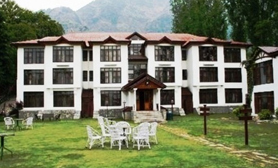 There are lots of deluxe hotels as well as budget hotels and resorts in Kashmir. 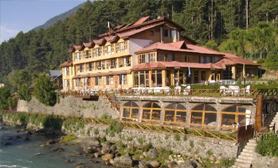 These hotels are the emblem of hospitality and elegance. 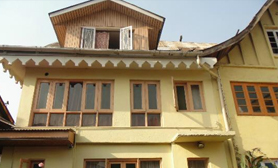 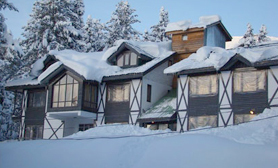 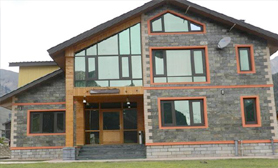 The accommodation options in Kashmir greet the guests with all the modern amenities. 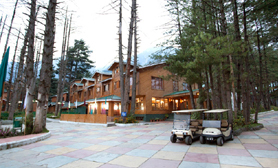 Most of these hotels and resorts are situated near the major tourist attractions and the momentous areas. 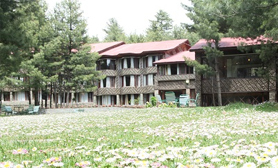 The hotels in Kashmir are spacious and relaxing. 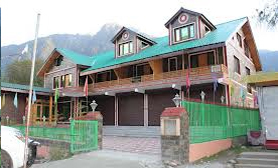 These well appointed hotels are lavishly and splendidly designed with the unique facilities such as mini bars, drapery, business newspapers, air conditioners, cable TV, telephone services, secretarial services, WI-FI services in the whole premises, and many more. 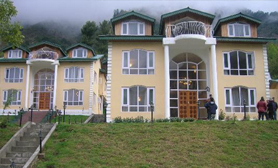 These hotels have different types of rooms depending on the budget and the needs of the guests. 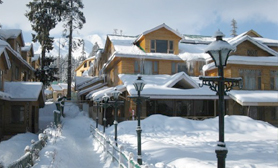 To delight the taste buds of local and International guests, these accommodation options have a multi-cuisine restaurant providing an large menu of delicious cuisines. 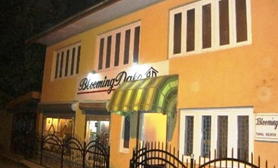 This dining service is offered round the clock to the guests on the trip of this mesmerizing place. 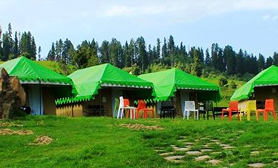 No matter what the budget of the tourist is, he will definitely find a great option for accommodation, which meets the needs perfectly and suits the pocket at the same time. 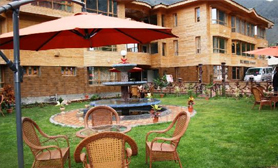 Tour My India provides a remarkable list of different comfy hotels in Kashmir. 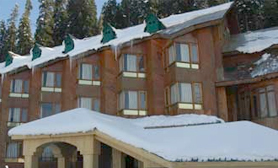 We offer a simple booking in the comfy hotels in Kashmir.